While I struggle to produce my next post, stuck between work and a hard place, regular readers may like to stop by The Onion, a newspaper which, like the vegetable namesake, is guaranteed to draw a tear to the eye. The Onion may look like a serious newspaper—it formatted and, to first impressions, written like such—but delve several layers beneath the surface and you will discover anything but. The Onion is 100% satire—news stories written from bottom to front, down to up, stories which turn upside down all that is conventional and proper, to humourous effect. The Onion is proof that, The Daily Show aside, irony is not completely lost on American shores. So good is The Onion that, like a favourite poet or author, you want to savour each and every line—afterwards swallow the nagging regret that you didn’t write them yourself. But don’t just take my word for it—peel yourself an onion and prepare to laugh until you cry. 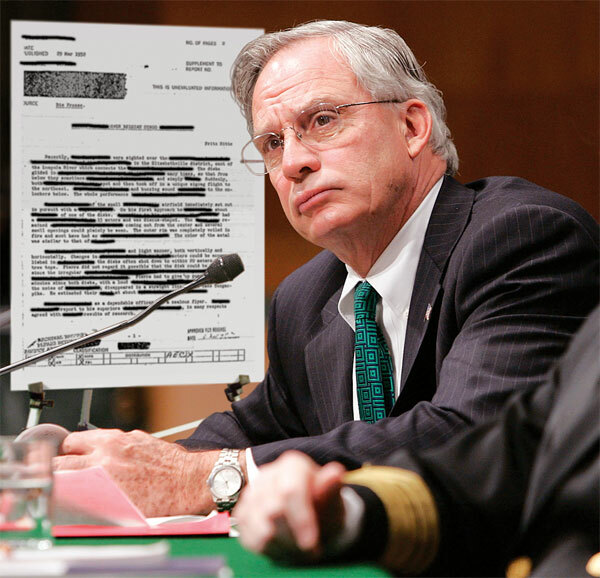 LANGLEY, VA—A report released Tuesday by the CIA’s Office of the Inspector General revealed that the CIA has mistakenly obscured hundreds of thousands of pages of critical intelligence information with black highlighters. According to the report, sections of the documents— “almost invariably the most crucial passages”—are marred by an indelible black ink that renders the lines impossible to read, due to a top-secret highlighting policy that began at the agency’s inception in 1947. CIA Director Porter Goss has ordered further internal investigation. Hilarious, thanks for this. This is my first taste of The Onion. I laughed even more at their motto, “America’s Finest News Source” than the article. Thanks for reading Sumangali. I went ahead and wrote this, laughing out loud about black highlighters, before taking another look at their site, and realising that like most comedy, it’s 50% hit and miss… (quite a lot of miss in this case). Thanks Alf. When are you going to get yourself an “avatar” (from MyBlogLog)?